 When film and television's leading actors stepped on the red carpet for the 9th Annual Screen Actors Guild Awards®, they were greeted by 10-foot, 200-pound likenesses of the coveted Actor® statuettes. Live music welcomed the 1,000 actors and industry guests inside the Los Angeles Shrine Exposition Center, which had been transformed into a richly dramatic supper-club setting before a sweeping arched stage for the ceremonies which aired live on TNT on Sunday, March 9, 2003. Humor and affection marked Clint Eastwood's acceptance of SAG's 39th Annual Life Achievement Award from Ray Romano, following a filmed tribute featuring Morgan Freeman, Marcia Gay Harden, Sean Penn, Arnold Schwarzenegger and Meryl Streep, The Guild also celebrated the versatility of its members with a special film montage saluting "Actors Who Sing", introduced by three-time Actor® recipient Megan Mullally and a filmed appreciation of "Regional Actors" introduced by previous Actor®-nominee Michael Clarke Duncan. For the seventh consecutive year, PEOPLE magazine and the Entertainment Industry Foundation (EIF) in support of the Screen Actors Guild Awards® presented a donation to the Screen Actors Guild Foundation and, along with first year co-presenting sponsor, The Mirage Hotel & Casino and third year co-sponsor, Balance® Bar, hosted the official Post-Awards Gala.